Duration: from 9:30 am to 6:00pm. Every day. 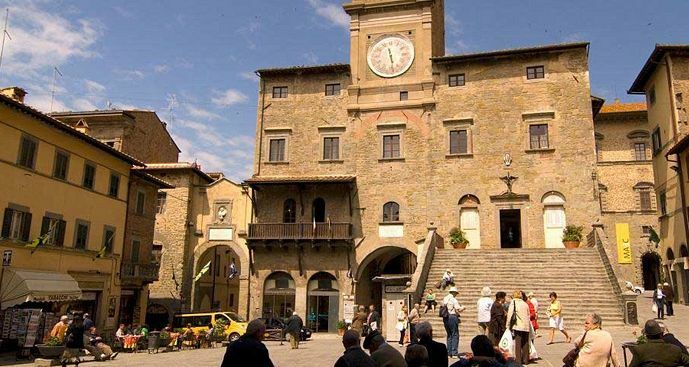 Together with your driver, your first stop of this Cortona Tuscany tour will be Arezzo, one of the most important Etruscan cities in Italy, that still preserves a remarkable medieval center. Arezzo is also the birthplace of Vasari, the painter and architect who designed the Uffizi Palace and created the frescoes of the dome inside the Florence Cathedral. 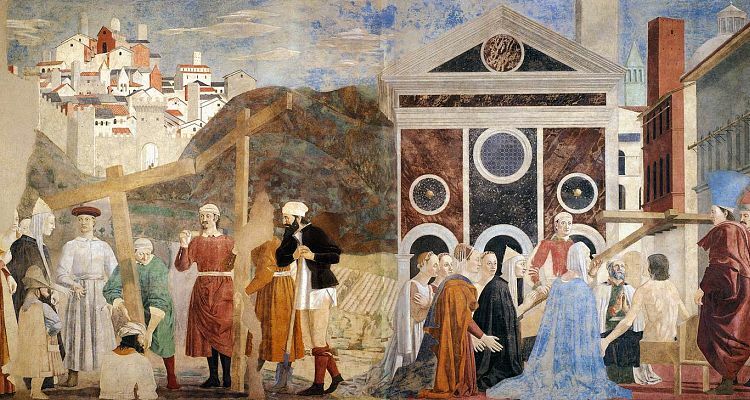 In Arezzo, we suggest you visit the church of San Francis, decorated with frescos by Piero della Francesca, one of the greatest painters of the Renaissance. Then take a walk in Piazza Grande, theatre of the traditional Saracen jousting, a medieval festival held in September. You can also visit the cathedral and the Etruscan Museum. After that, your driver will take you to the hilltop town of Cortona, with its well preserved medieval structure, as well as Etruscan ruins dating from the 2nd century B.C.. 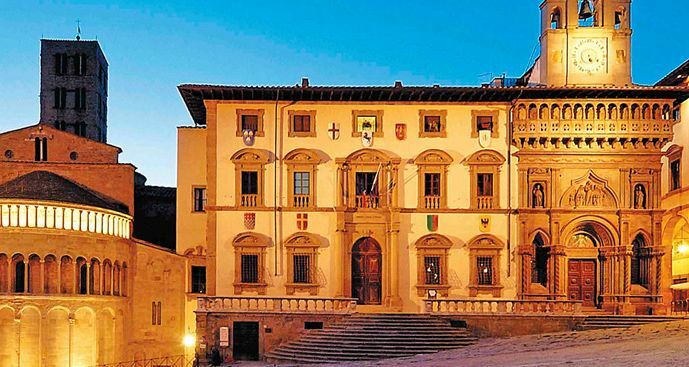 In Cortona you will have time to see the historical palaces and you can also visit the shops of local artisans. You can have lunch in a typical trattoria and enjoy specialties such as chestnut “ravioli”, Chianina beef, and a delicious selection of home-made desserts. Includes: English driver guide, gas, parking.